From the Archives: Ciao Milano! Photos from our stay in Milan! This is the third city visited on my trip to Italy last year with Brian (First stop was Rome, second was Florence). Click through for more! From the Archives: Firenze Forever! Our 4th day in Italy was spent in Florence (the first three were spent in Rome). We took an early train from Rome and got to the Tuscan capital way before noon. We only spent one night here but I really wish we had a longer stay. It’s not as crazy touristy and it’s just so picturesque. You know that movie Under the Tuscan Sun with Diane Lane? Where her character went on vacation in Tuscany and just decided to impulsively buy a decrepit villa? I GET IT. It’s so freaking beautiful that I would consider buying a rotting villa to move here – never mind the fact that I don’t speak a lick of Italian. 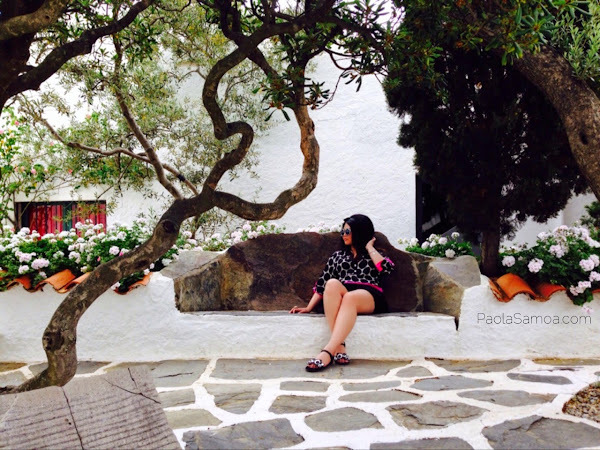 A photo diary from our visit to the Dali museum and his home in Figueroas followed by a short trip to Costa Bravas. Pretty incredible! Ended our day eating mountains of sandwiches at 100 Montaditos. Montjuïc, Sagrada Familia, Mercat Santa Caterina, Park Güell, Casa Mila, Las Ramblas, & Quimet y Quimet! Yes. We saw all of this in one day. I can’t believe it either. 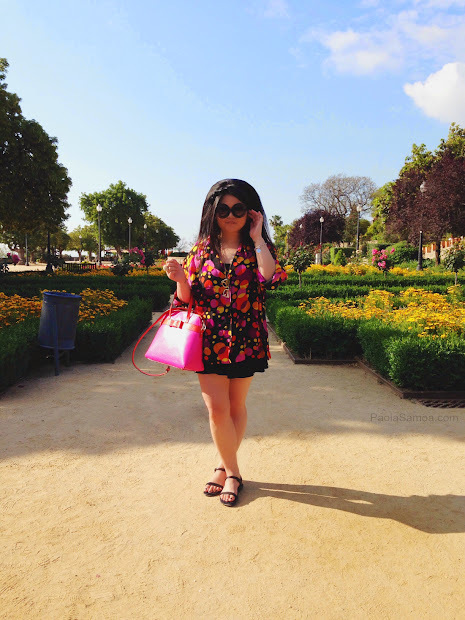 This was one of my favorite days spent in Barcelona. It was insanely busy but I enjoyed it nonetheless. The only thing is that I wish we could have spent more time at Park Güell. That and have a bigger stomach so I could have gorged more at Quimet y Quimet.